A French language and cultural institute, member of the Fondation Alliance Française network, Alliance Française de Bangalore didn’t have a social media presence till 2011. As the person who created their social media presence, I worked as their Responsable de Communications till 2013 and again briefly in 2017. Create a social media presence for the institute and help promote classes & activities on the Web. Spearhead & develop the institute’s activities in the use of modern technology in teaching (TICE). I had to create and awareness about the importance of social media, so it was quite an uphill task to convince the management to allocate time, energy & budgets to this new medium of marketing. In both my tenures, budgets for social media were very limited. 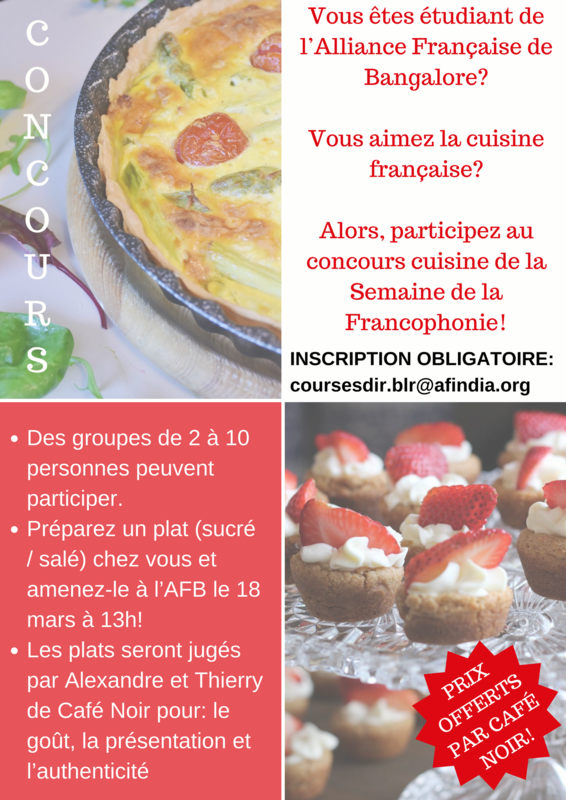 Create and share content about the classes and cultural activities organised by the Alliance Française de Bangalore on social media accounts : Twitter, Facebook, Instagram. Send monthly newsletters about the activities through MailJet. Promote the cultural and pedagogical events at the Alliance Française de Bangalore for the network magazines, AF Mag and Salle de Profs. Set up and manage the internal social network (Ning) of the students of the Alliance Française de Bangalore (2011-2015).